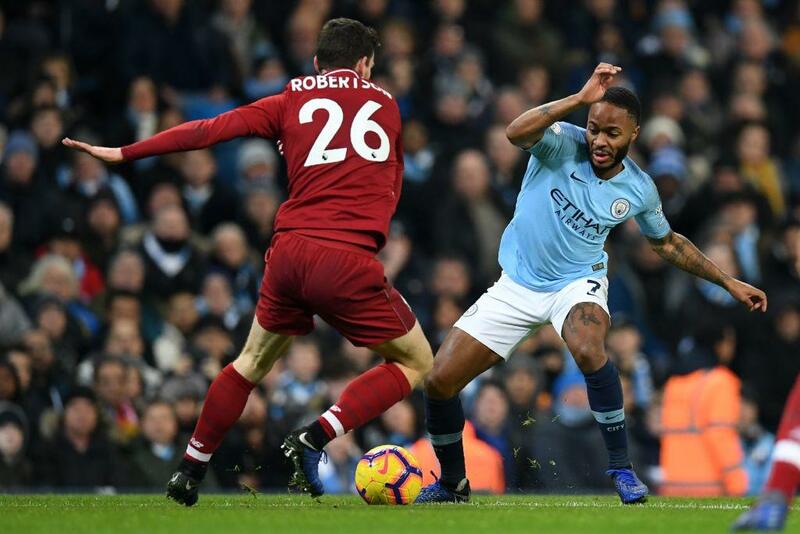 Manchester City : Ederson 7, Danilo 7, Kompany 7, Stones 7, Laporte 6, Fernandinho 8, Bernardo Silva 8, Sterling 6, David Silva 6, Sane 8, Aguero 8. Subs: Gundogan 6, Walker n/a, Otamendi n/a. Liverpool FC : Alisson 6, Alexander-Arnold 7, Lovren 6, Van Dijk 7, Robertson 7, Henderson 6, Milner 6, Wijnaldum 6, Salah 6, Firmino 7, Mane 6. Subs: Fabinho 6, Shaqiri 6, Sturridge n/a. Firmino has scored four goals in his last two league games for Liverpool as many as in his previous 23 matches for the Reds. 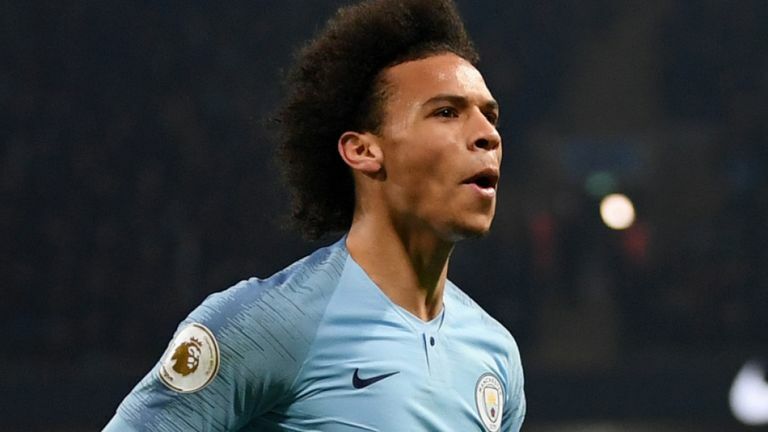 Four of Leroy Sane’s 22 PL goals have been v Liverpool - more than against any other side. Sané has been directly involved in 26 goals (9 goals and 17 assists) in 25 league games at the Etihad Stadium since the beginning of last season. 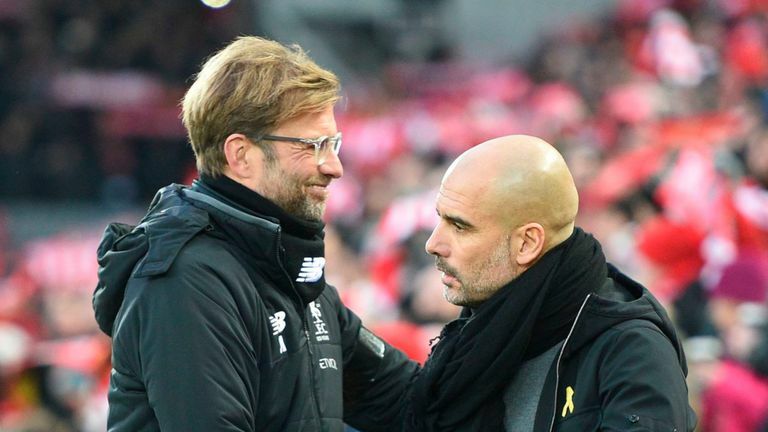 Man City are the first team to score 2+ goals against Liverpool in 24 PL matches, since West Brom in April 2018. "Our people have learnt a lot in the last couple of years. They trust the team again and all the things around are not important. You need luck with players injury-wise and in the games, you need all that, the key moments, and we don't know if that will happen. "They are solid in behind. In the positional game when the opponents defend deep they had problems attacking them but now they are able to attack them really well. "In the transition as always, they are so good. In the set-pieces they are a massive, tall team. So it is a team that can control all areas. That is why I am saying what I am saying. "In front they play the same players, but in the middle they have changed a little and especially at the back. They have changed a lot of players at the back. And they know each other better. They have had four or five seasons together." "Now, we are in a really good moment, that's true, but we have to go to Manchester City and play all the other big ones apart from Arsenal," he said. "It's football. I don't need to know now what will be in May. Who can't really live with the time between now and May? Go on holiday and switch everything off then come back in May and see what happened. I cannot change that. I don't want to. I want to enjoy the ride until May! "For us, the target was to qualify for the Champions League and even that is not sure because the others can win 17 games in a row. "We have to only be focused on us and that's what we do and so far, the mood in the club and around has got better and better. We will see where that leads us to."